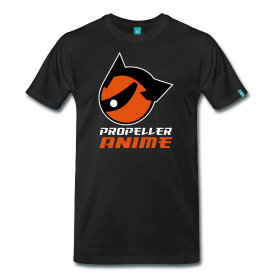 Propeller Anime: A Big Thanks To All The Fans For MegaCon 2011! Anime Sushi, we love you guys and enjoy working with you all very much! Thanks for taking such big chances on us! And congrats on many successful big events! 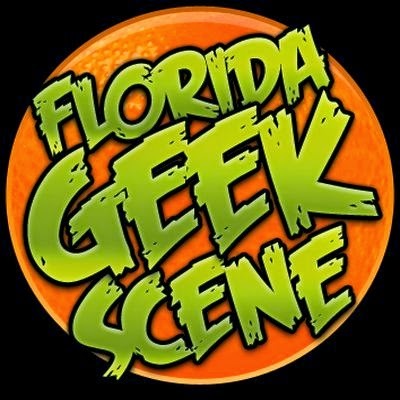 We'd also like to thank MegaCon staff for supplying us with badges and wristbands so we can do what we can to best: put on a great show. FUNimation, we're glad to team up with you guys again. Thank you for coming down to Florida and making the fans happy! And lastly, I would like to thank Anime World Order and Anime Spot for putting on some cool events during the weekend! Check them out, guys! Once again, we thank all you for the support you have given us as a club this past weekend! We hope to see you again soon!